Jan is a Belgian entrepreneur and thought leader in marketing and communication strategy. 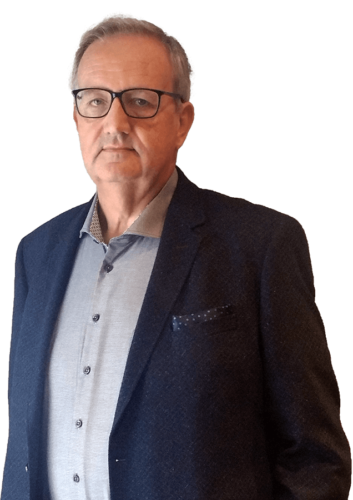 Together with Hendrik Hendrickx, Jan initiated modern diagnostic market research, which is adopted by the majority of the market research experts today. 30 years of worldwide research in a wide range of industries has made Jan a true expert in understanding people’s drivers and motivations.